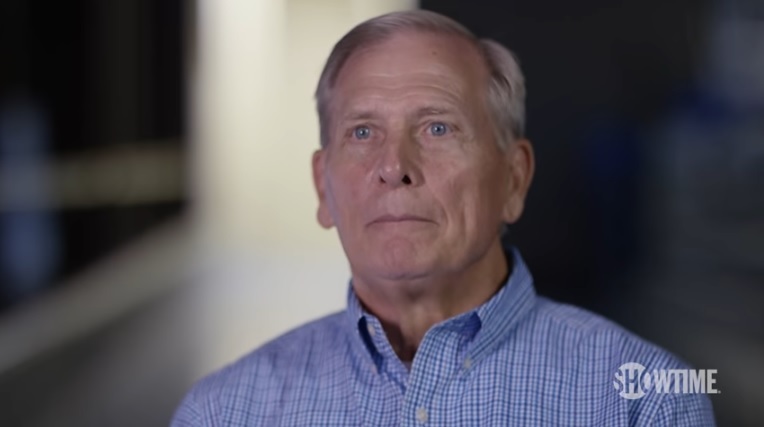 Former Baylor coach Dave Bliss resigned from his new coaching job Monday. Southwestern Christian University announced Monday that Dave Bliss will no longer serve the University as the Head of the Men’s Basketball program. In a statement released today, University President Dr. Reggies Wenyika affirmed his commitment to seeking new leadership in a manner that is consistent with the University’s beliefs, standards and policies, as a duty to our Christian heritage of providing a values-driven education, and accountability to our stakeholders and the public good. “I accepted Coach Bliss’ resignation earlier today and our prayers and wishes are with him as he transitions,” Dr. Wenyika said. “I have tasked a committee with commencing an immediate search and making a final recommendation for a new head coach to the Athletic Director and me. It’s just the latest scandal for Bliss, as allegations of him paying players at SMU (where he was the head coach from 1980-88) surfaced during the Baylor investigation, and he was eventually hit with a 10-year show cause order by the NCAA in 2005. It’s hard to see a school continue to want to be associated with him, especially after this documentary and after his comments in it. When the revelation came out that Bliss had been interviewed for Disgraced, many were amazed, as it seemed likely he was never going to talk about the Baylor scandal again. He might have been better off not doing so.